A powerful exploration of the annual cycle of sheep-farming, The Gathering / Yr Helfa is the culmination of three years' observation of life at Hafod Y Llan, a working hill farm on Snowdon. 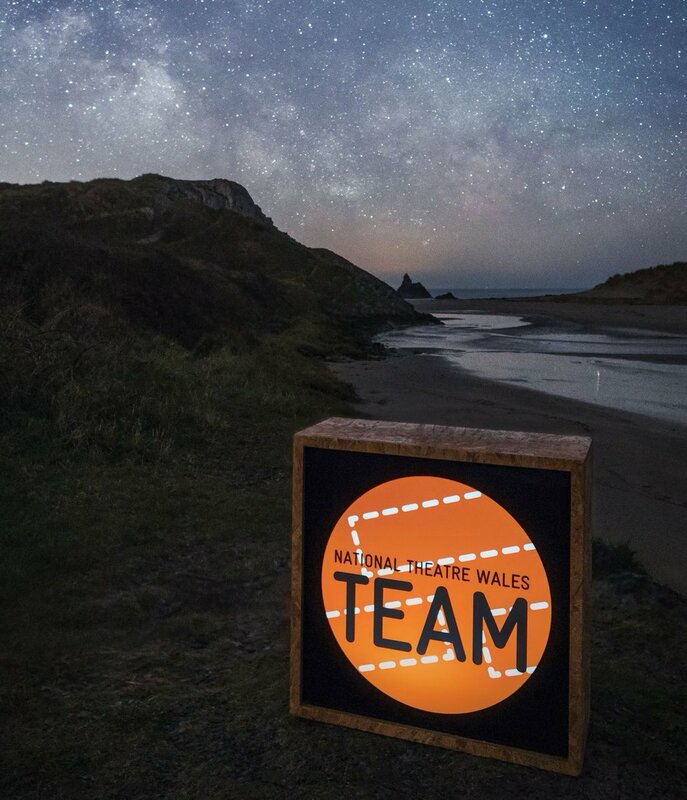 Join National Theatre Wales for a remarkable journey on foot through installations and performances inspired by this iconic location, its day-to-day workings, its history and its people. Created and directed by Louise Ann Wilson, this production will feature new poetry by Wales' national poet, Gillian Clarke, with sound, film and movement. RSVP for The Gathering/Yr Helfa to add comments! We've confirmed a BSL performance of The Gathering/Yr Helfa for Saturday 13 September. Tickets are limited, so we would advise booking in advance to make sure you get your ticket. For more info, or to have a chat about booking for the show, send me a message on here or email rhianlewis@nationaltheatrewales.org. We'll be in Snowdonia this Thursday at 5pm in Cafe Gwynant chatting about the project and having a cuppa, Come and join us!